Please join us for five days of self-exploration, whole body nourishment, and shared connection. 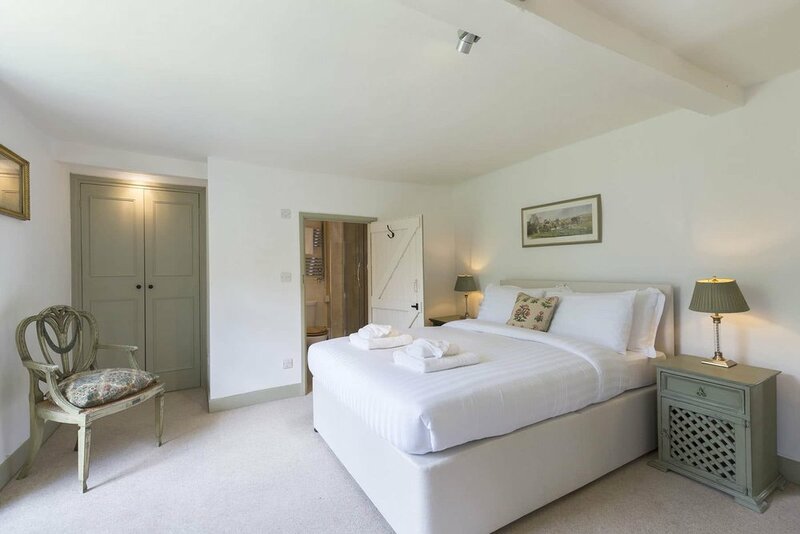 Hidden away in a cozy Sudeley Castle-area farmhouse, we will be surrounded by gardens of apple trees and lavender. We will nourish our bodies with seasonal, plant-based meals prepared daily by a private chef, lengthy morning and evening yoga and meditation, plus the time to nap, read, connect, and explore. Make the choice to stay connected, thanks to complimentary WIFI throughout the property, or set your phone upside down on your nightstand and step away for a few days time. You’ll be steps away from local historical sights, gardens, and shopping, and just a beautiful train ride away from Oxford and London. This women’s-only event is conveniently scheduled to coincide with the Labor Day holiday weekend to maximize time away from work. Return home feeling refreshed, rested, and a little bit closer to magical, beautiful you. Come away with me! 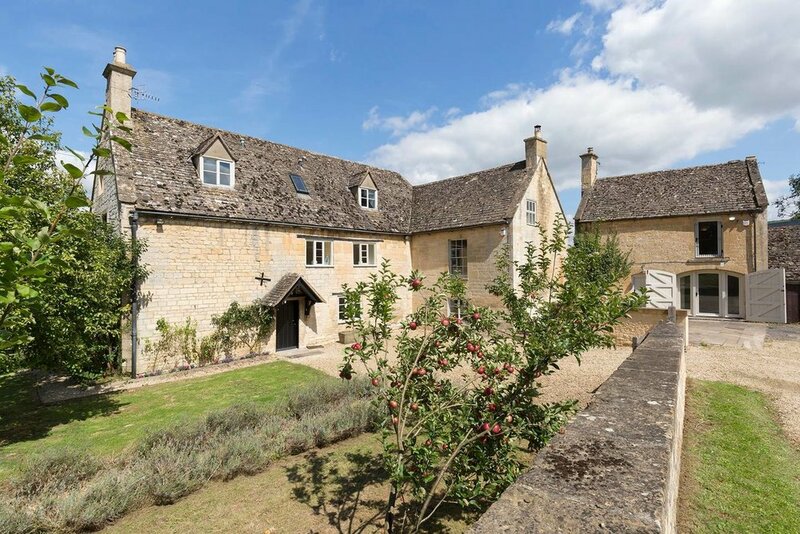 Location: Sudeley Castle, Winchcombe, U.K.
$100 OFF when total cost of retreat is paid-in-full by March 21, 2019! *Looking to share a Private Queen bedroom? Great deal available for couples, friends traveling together, etc. Please enquire at booking! signature gift bag packed with goodies to take home and enjoy! day trips into Oxford, London, etc. 1.) Take train from London to Cheltenham Spa rail station — Nonstop options available, check rail schedules and plan your trip accordingly! 2.) Hire bus or taxi from Cheltenham Spa rail station to Winchcombe. Must be 18+ years of age with a valid photo I.D. to attend. Please email yogawithkala@gmail.com to book your spot today! Kala MacDonald is a Kansas City, Missouri native currently calling Los Angeles home. A longtime wellness and travel enthusiast, Kala spent five weeks in Bali, Indonesia in 2016 to complete an immersive 200-hour yoga teacher training. 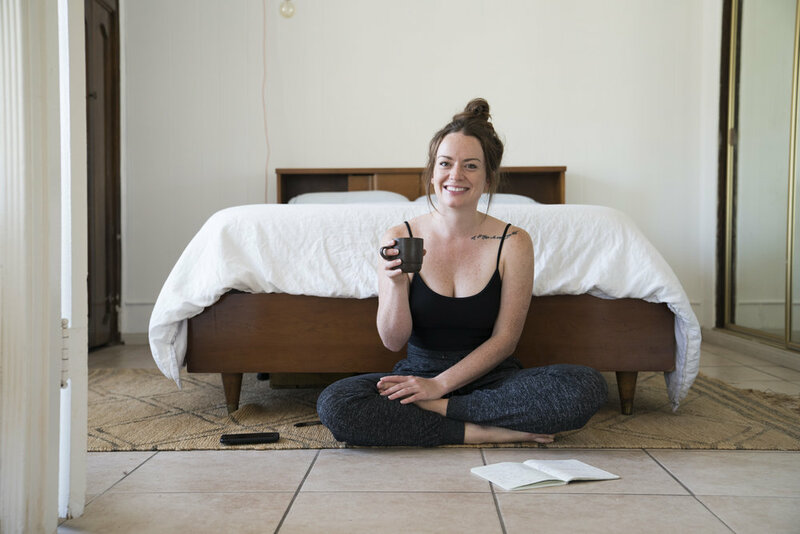 She is currently using her training to lead private sessions, events, and retreats, and continues to deepen her knowledge and practice through ongoing education and workshops. Kala has studied spinal anatomy, the pelvis, pre- and post-natal yoga, and she’ll return to Bali in Spring 2019 to complete 500 total hours of training. In addition to her role as an Athleta ambassador, Kala is the founder of the nonprofit organization Yoga to Cope, which provides online, yoga-based educational and support resources to aid those affected by trauma and pre-trauma.